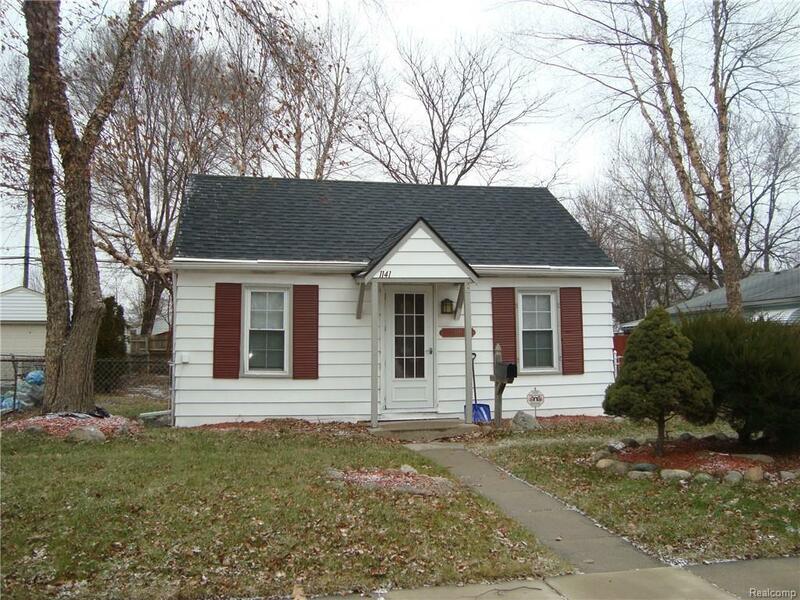 Clean and ready to move in 2 bed ranch on a large lot! Nice open floor plan. H/W floors. New Roof. Newer Furnace and HWT. Newer kitchen counters and tiled backsplash. Large Laundry Room off back. Shed in back for extra storage. Close to Schools, Shopping and major freeways. Nice home!